One of the many things that we have learned in 27 years of operating a family business, is that there's quite a difference between fitness products. They are not all created equal! 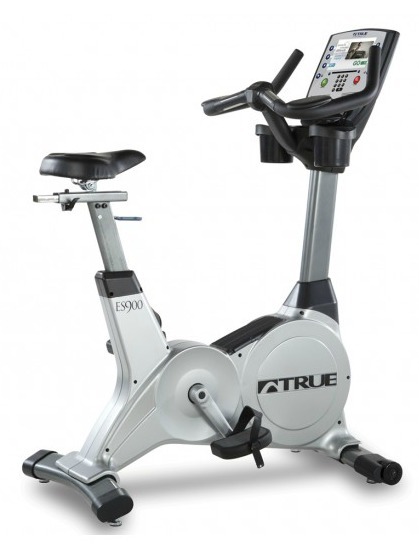 We only recommend fitness products from KNOWN and established manufacturers who actually manufacture their own product. We don't recommend fitness products from UNKNOWN manufacturers that is distributed through Marketing Companies who just put their name on the product. Marketing Companies sell their products on TV, websites and in Big Box Stores. KNOWN Manufacturers sell their products through Authorized Dealers who are trained in parts and service, assembly and installation, and who will stand behind their products! Your ownership experience will be much more rewarding if you invest in a properly made product from a legitimate Manufacturer! 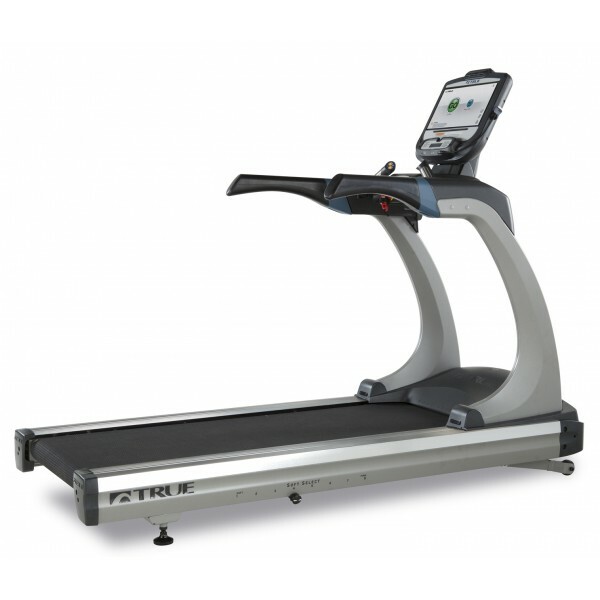 TRUE Treadmills are designed, built and tested to outpace and outlast the competition! 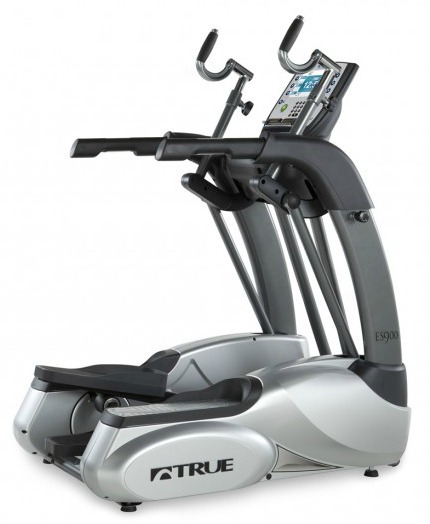 Discover a new degree of cardio training with TRUE's patented core drive system that delivers the most comfortable, natural and stable Elliptical workout in the industry. 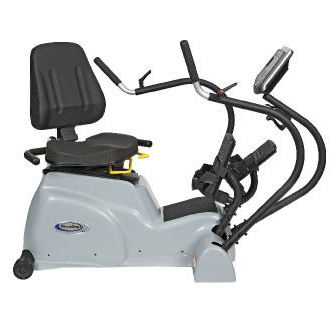 TRUE Recumbent Bikes combine commercial quality materials with smart design for an overall package that is unbeatable in performance and durability in the home fitness equipment market. 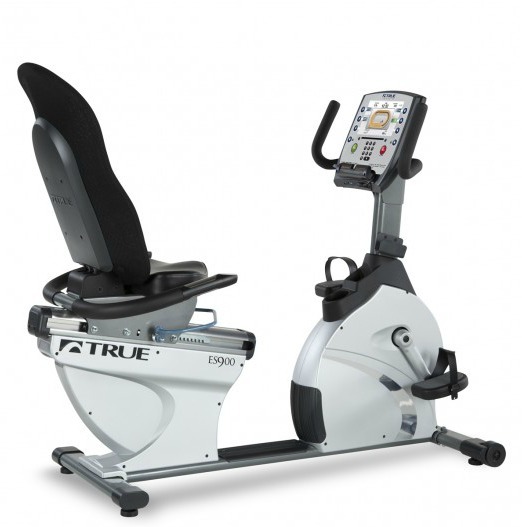 The TRUE Upright Bikes are designed for those seeking a realistic cycling experience. 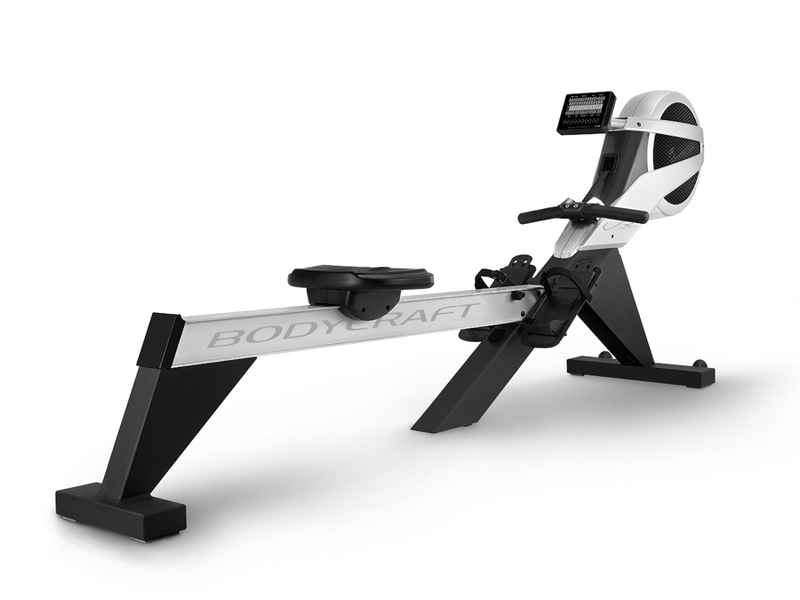 The BODYCRAFT Rowers offer even the seasoned professional rower one of the best "out of water" experiences available. 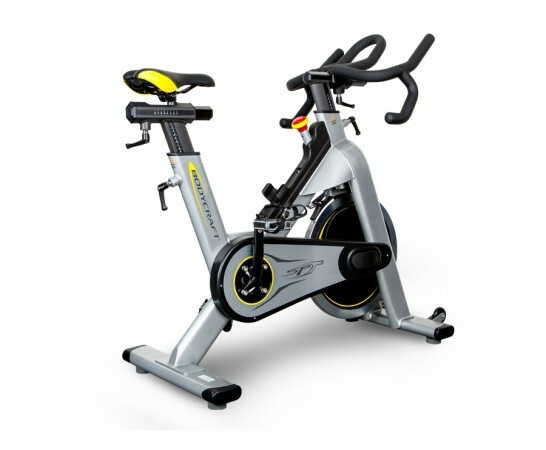 The beautiful and flawless BODYCRAFT Indoor Cycles are built and warranted for Club use but also meant for the discriminating Cyclist. The patented Helix lateral motion gives you the best workout of your life, with better results in less time. Try going sideways and finally get somewhere! Take a Step in the Right Direction ! 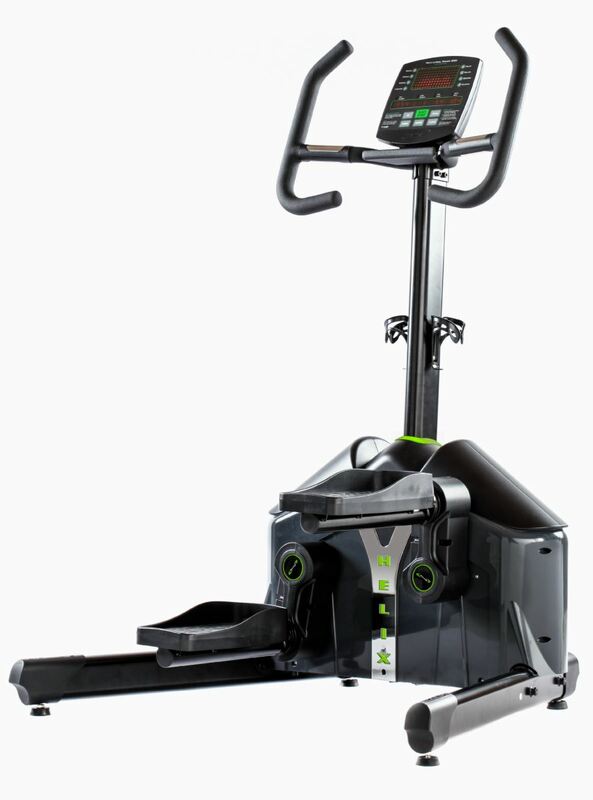 Whether it is for weight loss, general health improvement, cardiac rehabilitation, corporate wellness or transitioning from Physical Therapy to Home Exercise, the PhysioStep products are ideal to get you moving! Don't see what you're looking for? We're expanding our website and adding new products. Give us a call at: 1-800-695-7338 or email us at: info@leggefitness.com and we would be happy to assist you in finding what you're looking for.